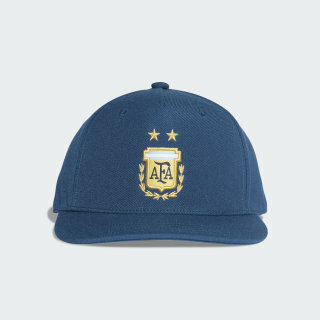 A flat-brim hat honoring Argentina. Place your respect for the Argentina national team front and center. 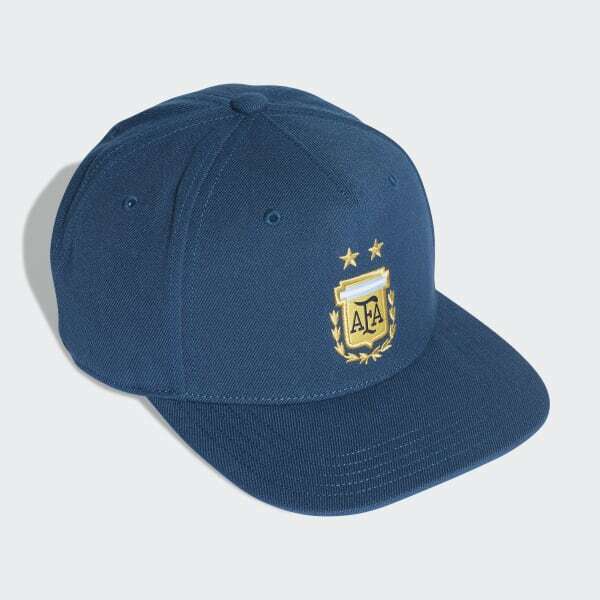 Created with a crisp flat brim, this soccer hat includes a sweat-wicking headband and UV protection. A snapback closure at the rear helps you find a good fit. Woven into the front of the crown, a crest shows who you shout for.